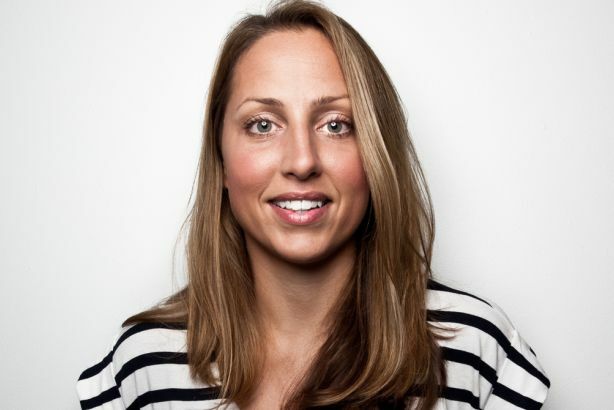 New York-based ad agency Droga5 has hired Marianne Stefanowicz from TBWA\Worldwide, in a new role as global head of comms. Stefanowicz is to lead all comms strategies and activities for the agency's New York, London and Sydney offices. She will also support clients and work on opportunities with agency partner, WME|IMG. Before joining Droga5, Stefanowicz spent eight years at TBWA\Worldwide, where she also served as global head of comms. Sarah Thompson, global CEO of Droga5, said: "Given our rapid growth and expanding portfolio, Marianne’s extensive global experience, track record and reputation make her the perfect person to help take what we do in communications to the next level." Droga5’s clients include the BBC, UNICEF, Heineken, Mondelez International, Toyota, Prudential and Qantas.